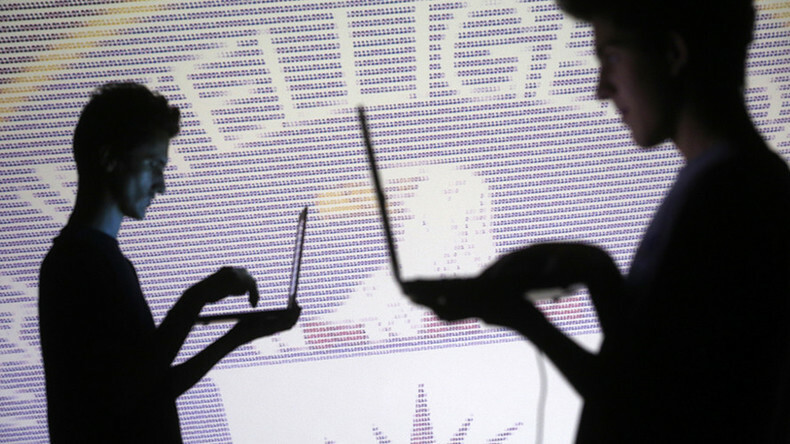 On this episode of Watching the Hawks, Tabetha Wallace and Tyrel Ventura uncover just who the Security State is blaming for exposing CIA hacking to WikiLeaks. Then, an explosive new video is changing the narrative of the tragic death of Michael Brown in Ferguson Missouri. Sean Stone sits down with investigative journalist and author Edward Jay Epstein to discuss his new book, How America Lost Its Secrets: Edward Snowden, the Man and the Theft, and, finally, it’s time to turn over a new leaf in keeping the planet clean.